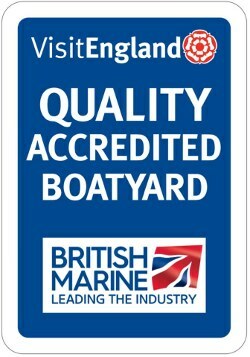 As a local boatyard we speak to a lot of people in the area who have boats for sale. If you would like to sell your boat through us, we charge 5% commission when a sale is agreed. Below are the boats currently on offer.